With the 2017-18 season in full swing, the countdown is on to this year’s U SPORTS Fall Championships. 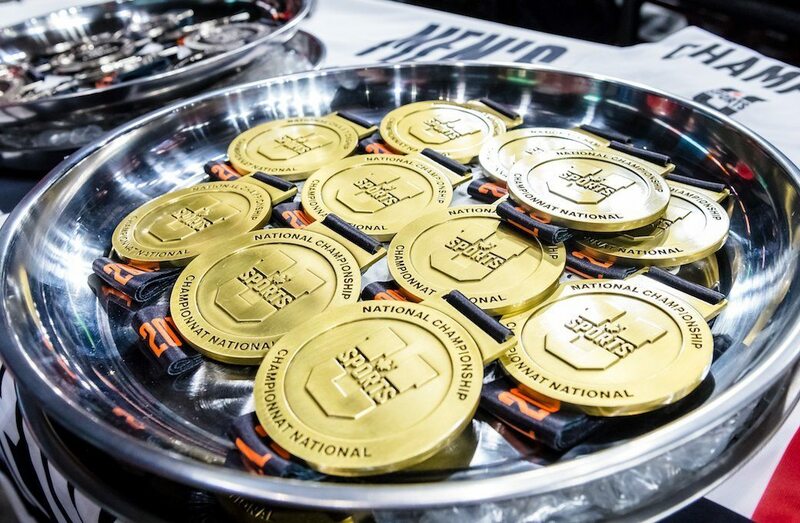 Kicking off this year’s national events, the U SPORTS Women’s Field Hockey Championship will feature a new format in 2017. Previously a four-team tournament, the Canada West champion will host the OUA champion in a Best-of-3 series, Nov. 2-5. On the same weekend, the 2017 U SPORTS Women’s Rugby Championship will be hosted by the University of Lethbridge, with the final eight qualified teams in the country taking part as in past. The following weekend features both the Soccer and Cross Country Championships, Nov. 9-12. The 2017 U SPORTS Men’s Soccer Championship will be hosted by Thompson Rivers University, while the 2017 U SPORTS Women’s Soccer Championship will be held at the University of Manitoba. The 2017 U SPORTS Cross Country Championships head to the University of Victoria on Sunday, Nov. 12. Sportsnet and TVA Sports are once again the official broadcasters of the U SPORTS football semifinals and final in 2017. The Mitchell Bowl (RSEQ at Canada West) and Uteck Bowl (OUA at AUS) are set for Saturday, Nov. 18, while the 53rd ArcelorMittal Dofasco Vanier Cup follows on Saturday, Nov. 25 at 1 p.m. 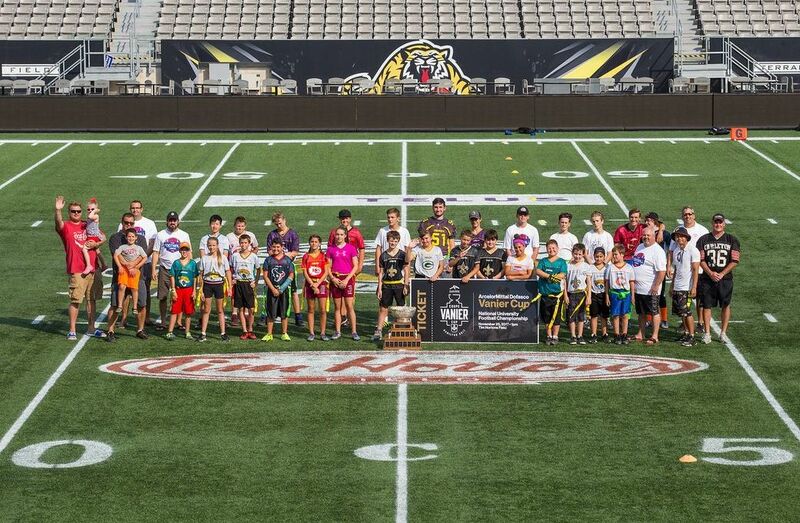 ET at Tim Hortons Field in Hamilton. For all the information on the 2017 Vanier Cup (including tickets) visit vaniercup.com and for all other U SPORTS championships visit USPORTS.ca.